Tridiuum, a Philadelphia, PA-based digital health company, secured $9.5m in Series B financing. 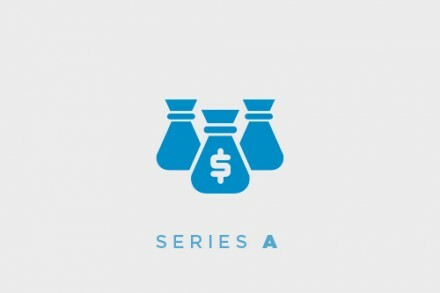 The round was led by Sopris Capital, and strategic co-investor Fresenius Medical Care Ventures, with participation from Series A investors Ben Franklin Technology Partners of Southeastern Pennsylvania and Martinson Ventures. In conjunction with the funding, Mark Groner, principal, Sopris Capital, joined the Tridiuum Board of Directors. Silicon Valley Bank provided debt funding. The company intends to use the funds to further expand its market share in digital integrated behavioral health and to expand its sales force, marketing efforts, and strategic product development. 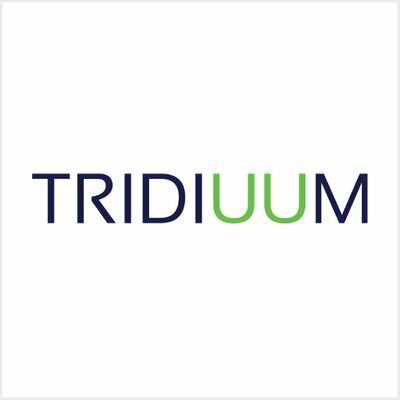 Led by CEO Mark Redlus, Tridiuum provides a cloud, predictive analytics-based behavioral health solution that accelerates identifying, treating and managing behavioral health across the continuum of care. The company’s scalable behavioral health outcomes management technology, including its metric to quantify behavioral health, the Behavioral Health Index score, can integrate with most electronic health records and health-IT software. 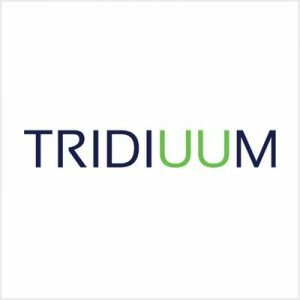 Today, more than 600 clinical facilities use Tridiuum’s proprietary solution, with more than 2,500 behavioral health providers using the platform to assess more than 4,000 patients a day.